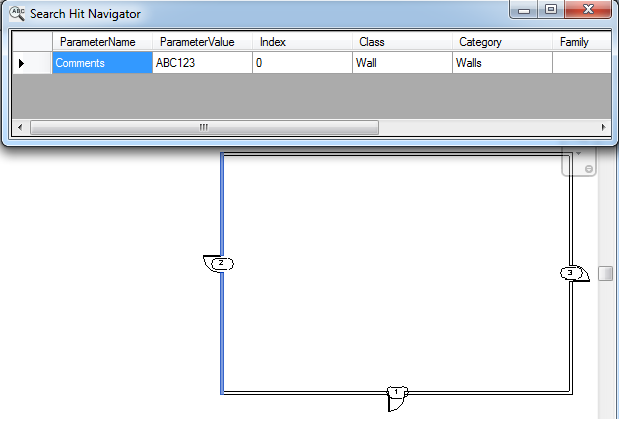 Use this plug-in to search Autodesk® Revit® elements and their parameter values for a given string value. 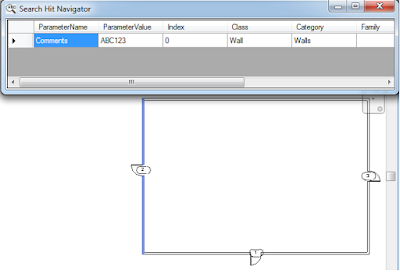 Standard string search options can be specified to define how the string is matched, which Revit elements, and which parameters are searched. Results are presented in a modeless navigator form listing the search hits. Selecting a search hit zooms to and highlights the Revit element containing it. Parameter String Search is brought to you by Boost Your BIM LLC. It's free.